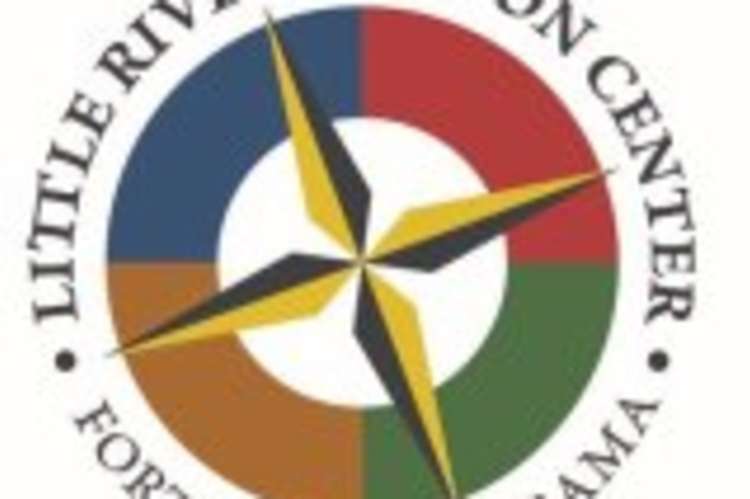 The Little River Canyon Center is a partnership between Jacksonville State University and Little River Canyon National Preserve. 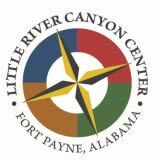 The Center provides visitors with information, educational and recreational opportunities and an impressive HD film about Little River Canyon. Open 7 days a week from 10 a.m. – 4 p.m. (check website for holiday schedule). 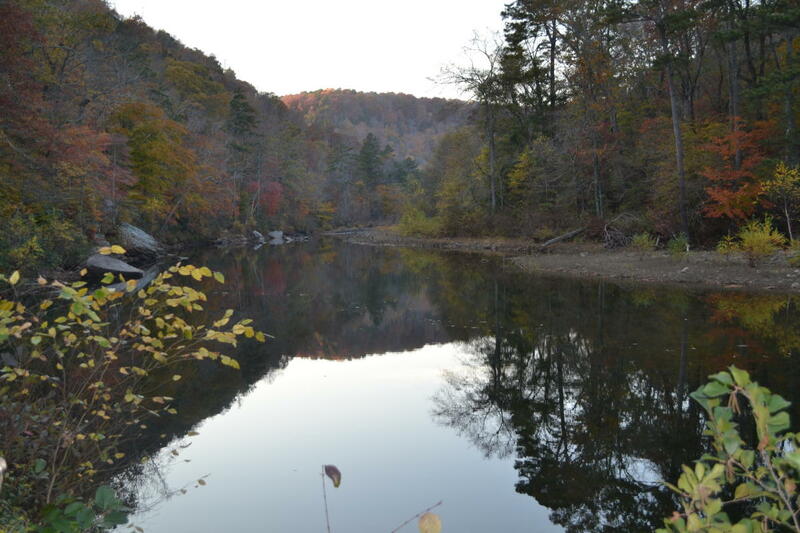 © 2019 Alabama Mountain Lakes. All Rights Reserved.